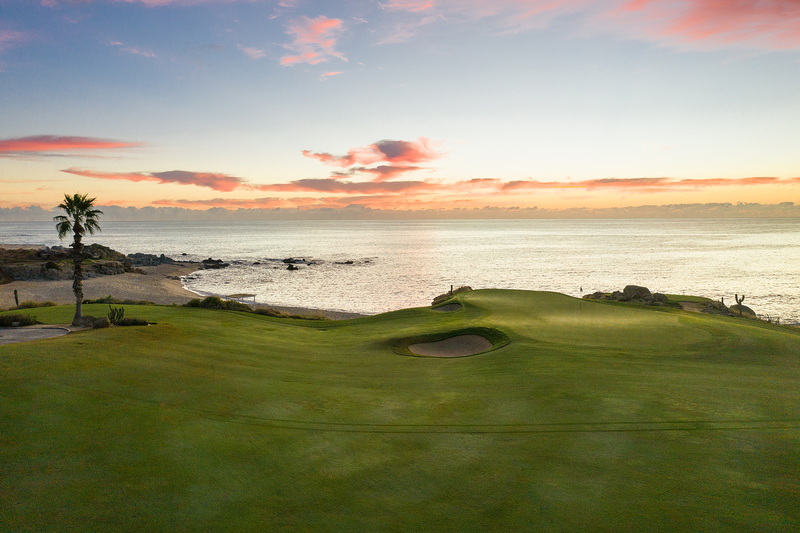 With one of the region’s best swimmable beaches, The Cove Golf & Beach Club is a wonderland for aquatic adventure of all types. 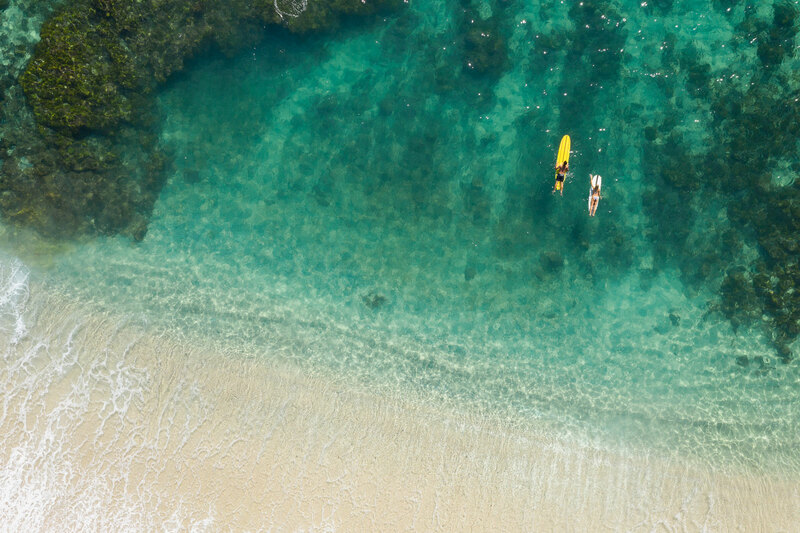 Our ESP team members are all highly trained and well-versed in the local waters to provide you with exceptional instruction, safety and comfort. 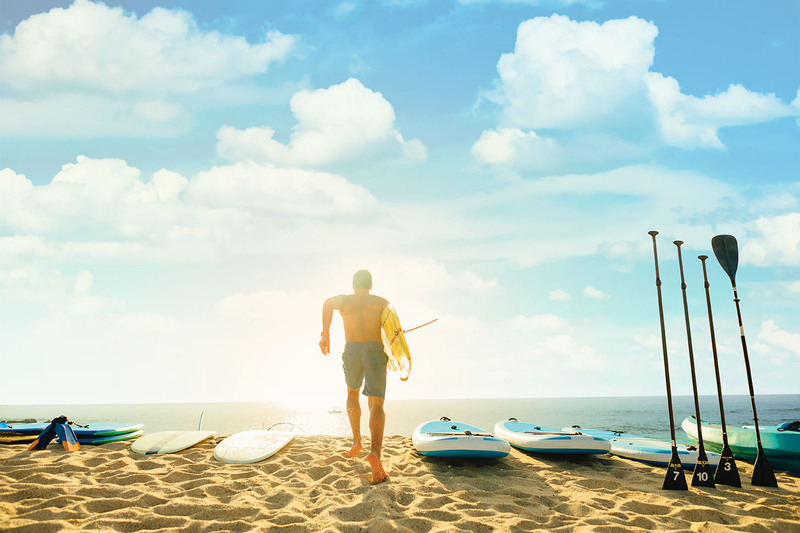 With their assistance your family can learn and enhance your skills in a variety of water sports, including surfing, scuba diving, surfing, stand-up paddle boarding, sea kayak touring, surf and deep-sea fishing, sailing and more. 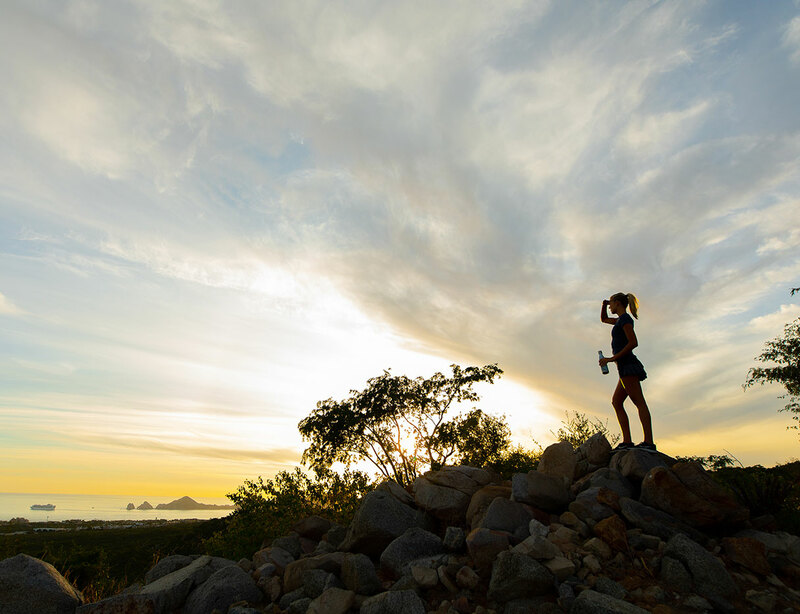 Occupying the highest point on the property at roughly 800 feet above sea level with commanding views of the entire Los Cabos region, the Mountain Adventure Park will be a hub of activity, guidance and fun for all the landbased adventure the rugged Baja landscape has to offer. 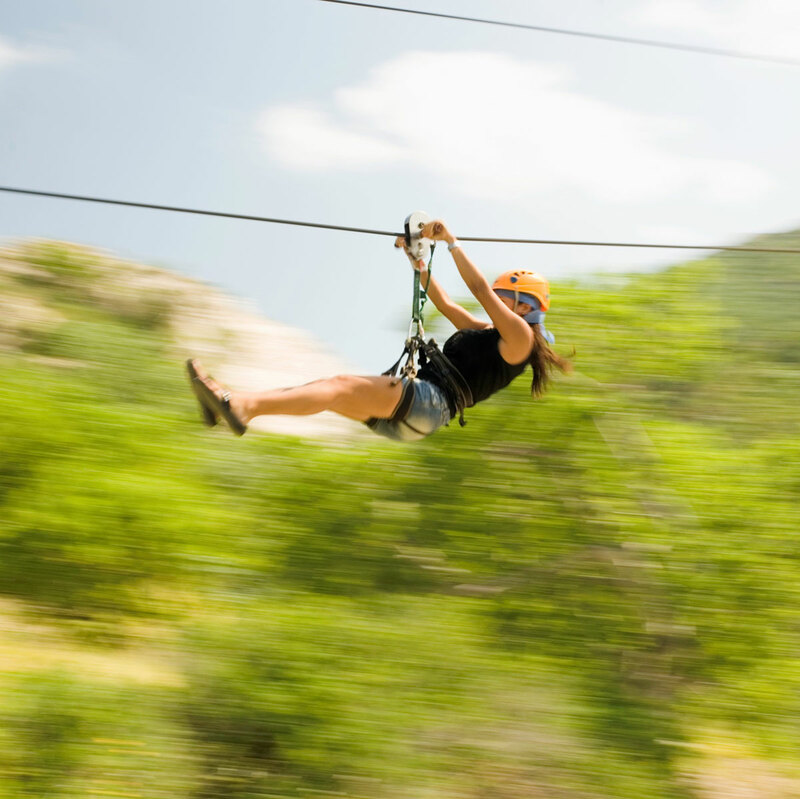 Among its attractions is a state-of-the-art rock gym, a thrilling ropes course and miles of trails for hiking and mountain biking, including an outstanding downhill mountain biking course. Top-of-the-line rentals, safety equipment and instruction will be available to ensure everyone, regardless of experience, enjoys the day. After the adventure, head to the mountaintop bar and restaurant to relive the excitement with friends. 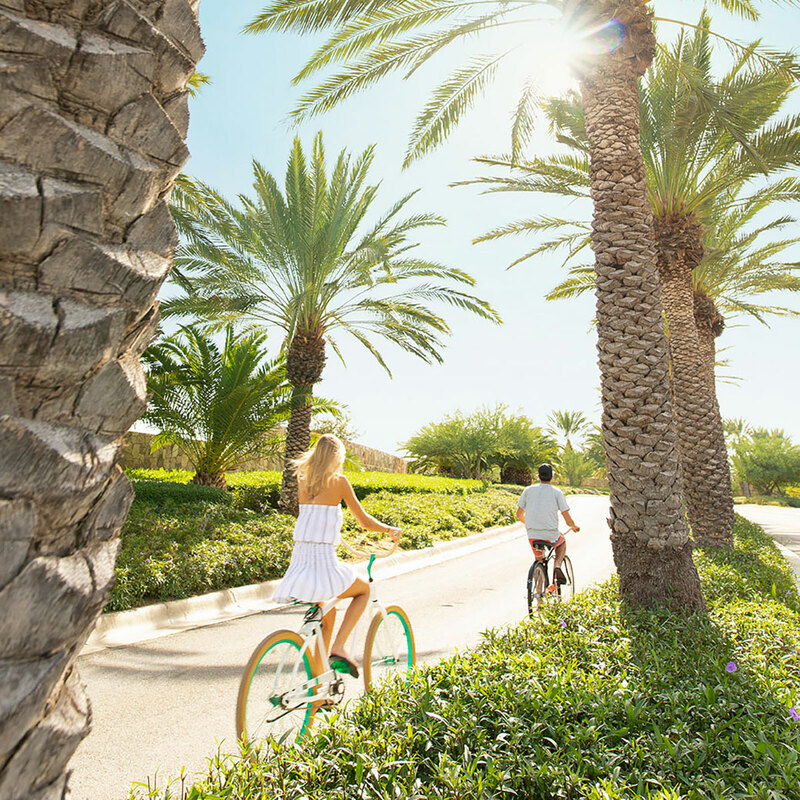 In addition, the Cove offers a family park with a fully-programmable kids’ club and ultimately a family water park and sporting club with tennis, pickleball and basketball courts; multi-purpose sports fields; and a comfort station providing casual refreshments and snacks for all ages. 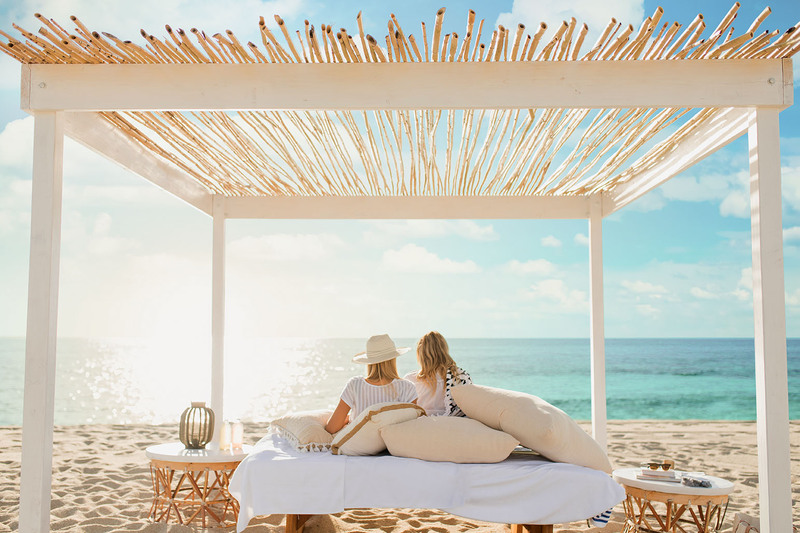 Along the southern coast of Los Cabos, there are two towns with personalities all their own—San José del Cabo, and Cabo San Lucas. 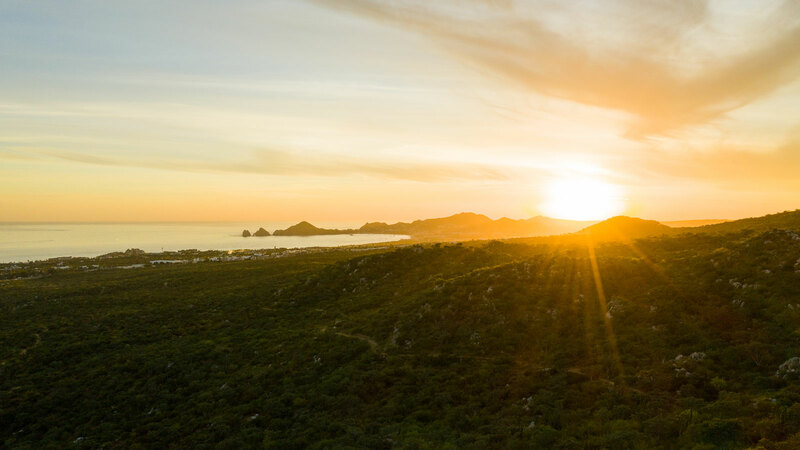 San José del Cabo is the cultural heart of Los Cabos. It is home to many art galleries and cafes located in beautiful buildings that show off authentic Mexican architecture. 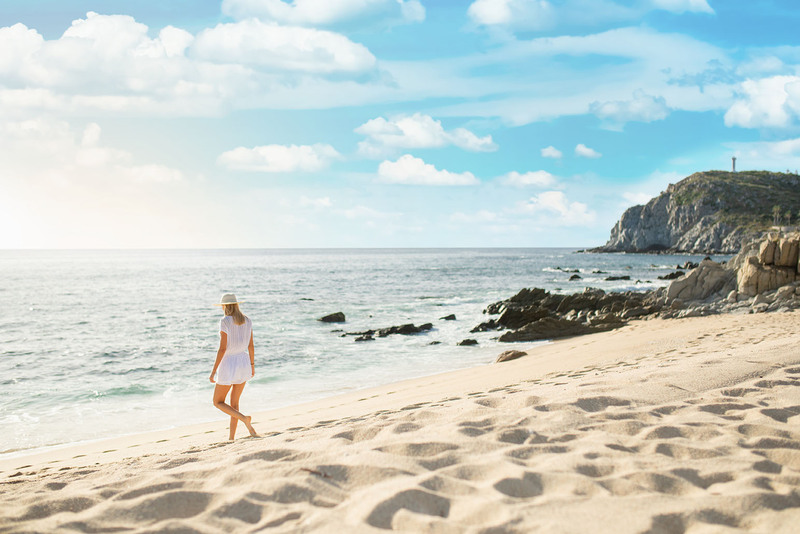 Cabo San Lucas, located west of San José del Cabo, is a vibrant tourist town known for its nightlife and international flavor. 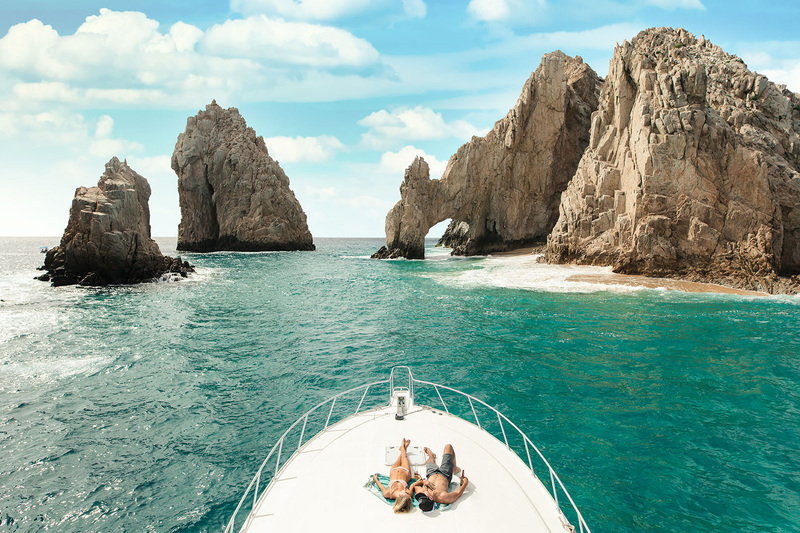 It is also home to the famous rock formation, “El Arco.” Curated activities like shopping, cultural visits and nightlife are available for all members and guests.